Welcome to the weird world of the Dr. Jordan Institute. 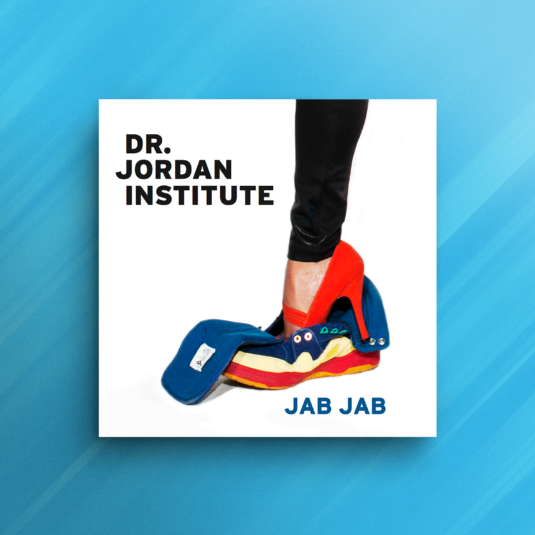 Dr. Jordan Institute is a new project with classically trained vocalist and lyricist Nicole Jordan from Trinidad & Tobago, and Mark Tuinstra (guitar) and Stefan Kruger (drums), two musicians/producers from Amsterdam. It was clear that when these musicians first met something new was coming. 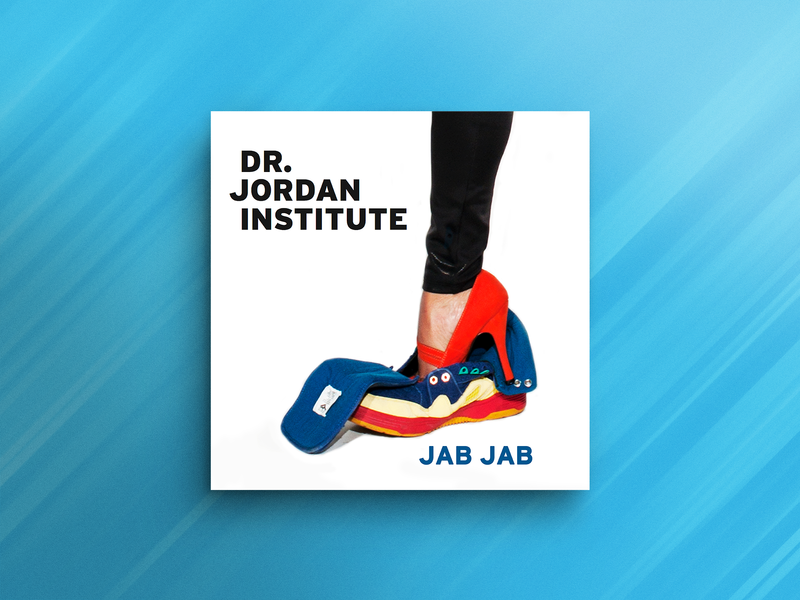 Dr. Jordan Institute brings together Stefan and Mark’s electronics, spicy guitar, and hybrid rhythms, topped with Nicole’s vocal acrobatics and quirky lyrics. Inspired by Nicole’s Trinidadian roots and classical music training, Their debut album, Jab Jab, presents a gritty yet refined style all its own. A mix of dancehall, electronics, and sometimes smooth, sometimes wild vocals, you’ve never heard anything like it. 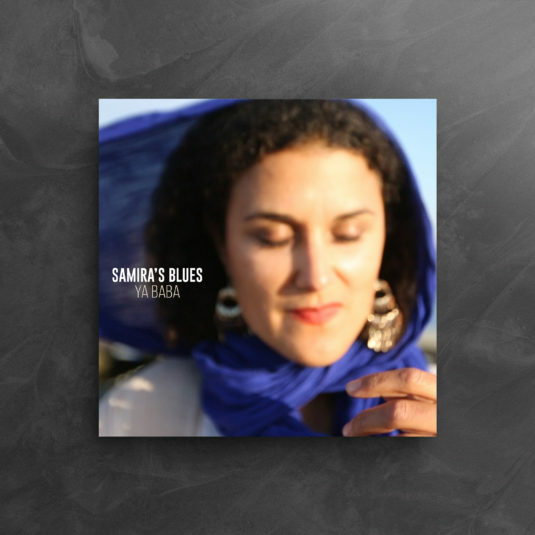 Samira’s blues: A magnetizing blend of spirituals and original songs by Samira Dainan, with Arabic, Berber and African roots.